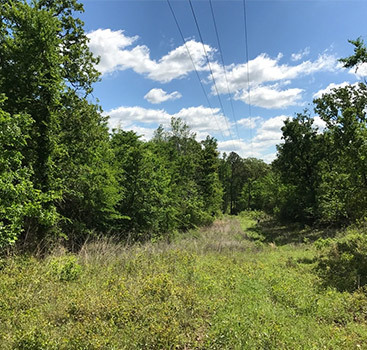 In our last blog post, we talked about defining your needs and wants in a property so that you can end up with a piece of land that truly fits your needs. Different people have different needs, depending on the use they want to make of the property, and the reasons you want to buy land can vary in different seasons of your life. 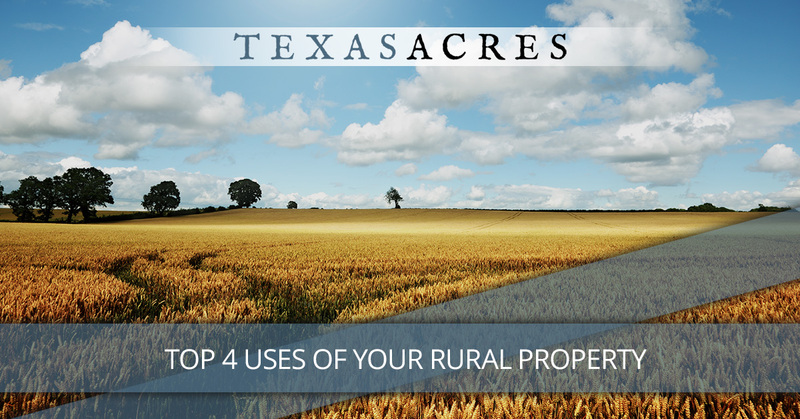 When you buy rural property in Texas, you’ll typically want to use it in one of the following categories. Have an off-the-wall category that’s not mentioned here? Send us a quick message and tell us your thought! Many of our buyers are simply looking to purchase a piece of land and hold on to it. They don’t necessarily have a plan to build or develop the land in any way. Land naturally increases in value, so if you’re looking to own land today for a future sale down the road, you’re in good company. It can be a very easy investment to make, as vacant rural land typically won’t require much maintenance. You can simply let it sit there if you want to, and it’ll be waiting for you when you decide to sell it or do something else with it. Another great way to use your rural land in Texas is to build something there. Whether you intend to build a primary residence for yourself or some other structure, owning land gives you a blank slate to go in a lot of different directions. If this is the route you plan to take, you’ll want to consider the availability of a water source, power lines, and access roads, as well as the proper restrictions for the type of activity you plan to do once you’ve built a structure. Many people want a large tract of land to use for some sort of agricultural or farming pursuit. Perhaps you just need another field to cut hay twice a year, or you want to plant a cornfield or another crop. Perhaps you want to fence it in and keep horses, cattle, or an entire hobby farm. Whatever you want to do is up to you, but if this is your plan, you’ll want to consider things like the availability of water for irrigation and the proximity to your equipment (if you manage other fields). 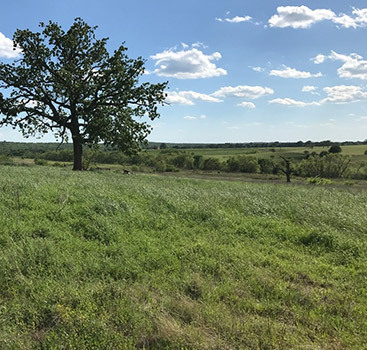 Few things are quite as special as a piece of land to call your own, where you can retreat from the world and pursue the recreational opportunities and hobbies that you love. Using the land for recreation can branch out in a lot of different directions depending on how you want to entertain yourself while you’re on your property. Many people are looking for a place to hunt, fish, or camp. A little bit of wilderness will give you that opportunity. 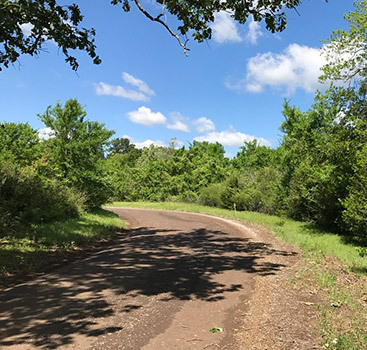 Texas Acres specializes in offering different sizes and types of property in rural areas all over Texas. Many of our properties are available with owner financing, meaning that they may be more accessible to people who can’t find a traditional bank loan. Shop our inventory of properties today and contact us to work with one of our team members who can guide you through the buying process.